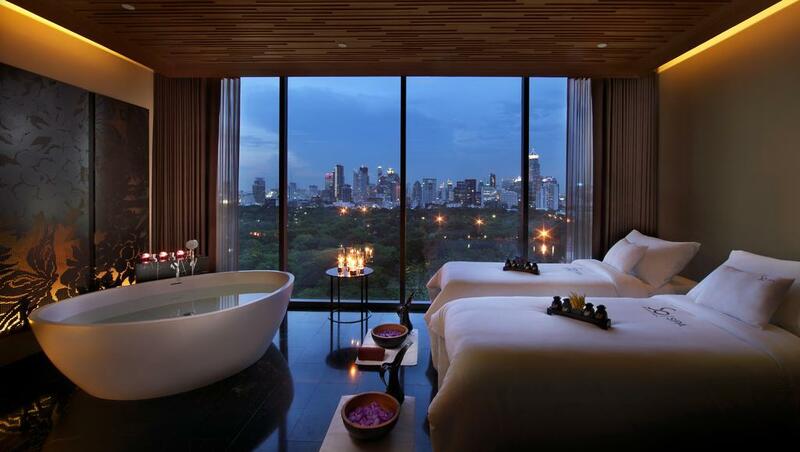 Bangkok will not disappoint when it comes to 5 star luxury hotels. 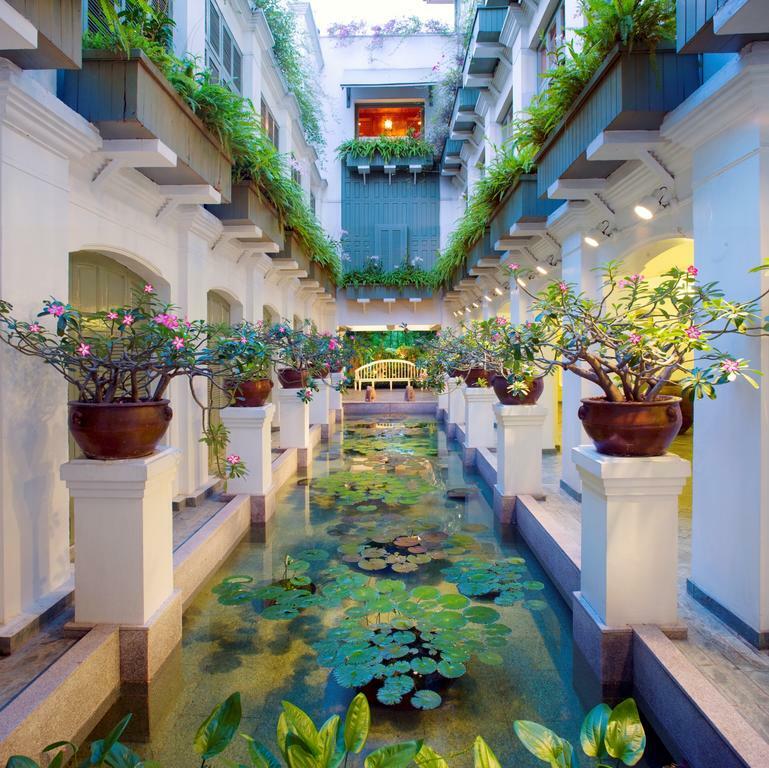 Our beloved capital has some of Thailand’s best hotels that come in a variety of styles. Rooms with city views, hotels with riverside pools and sumptuous spas, rooftop bars and some of the best buffets of the city. 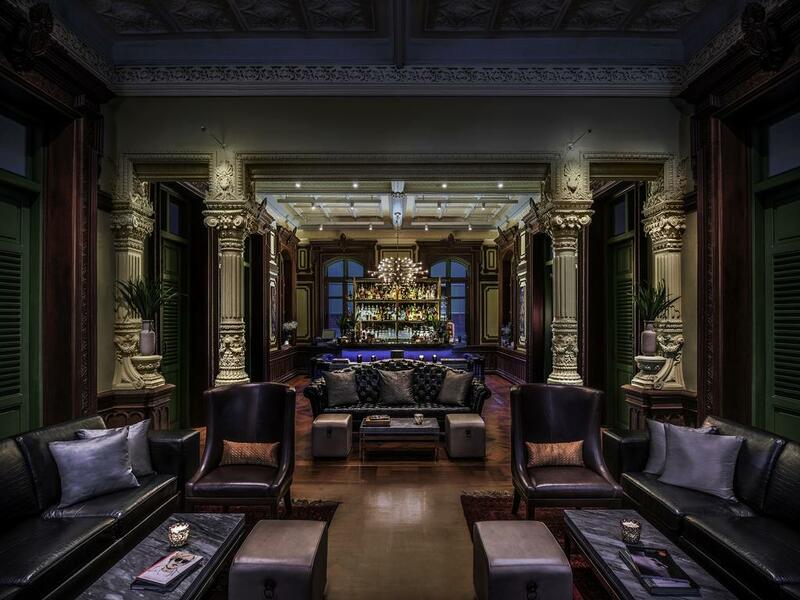 Here is a list for those that are looking for a luxury hotel in Bangkok to start or end their holiday in style. Room prices range from around 6.000 THB per night up to 20.000 THB and upwards. Affordable luxury in Bangkok start at around 6000 THB,- per room per night. A great way to start of end the holidays! 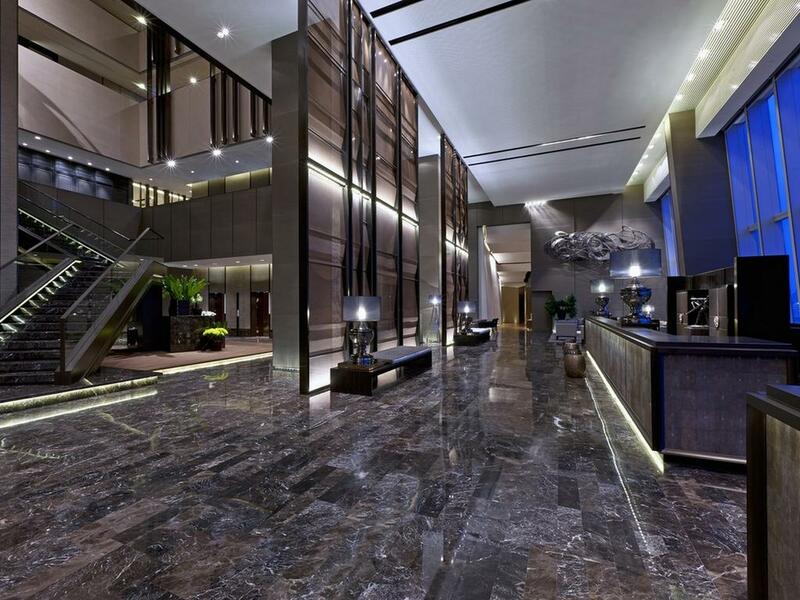 Bangkok’s SO Sofitel hotel boasts a stunning interior inspired by Water, Earth, Wood, Metal and Fire. Room-styles can be chosen according to any of these 5 natural elements. 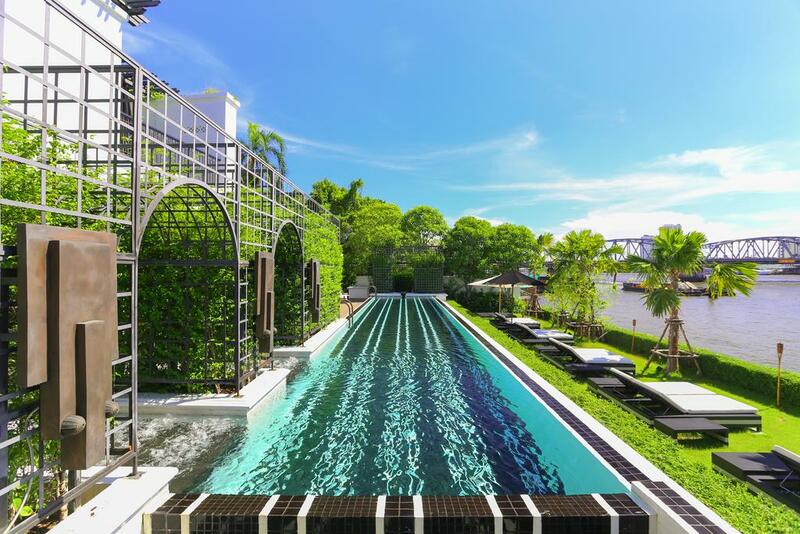 Located on the edge of Lumpini Park most rooms, the swimming pool and fitness are overlooking Bangkok’s biggest city park. Public transportation is easily accessible within walking distance. SO Sofitel can be booked from around ~ 6.600 THB per room per night. 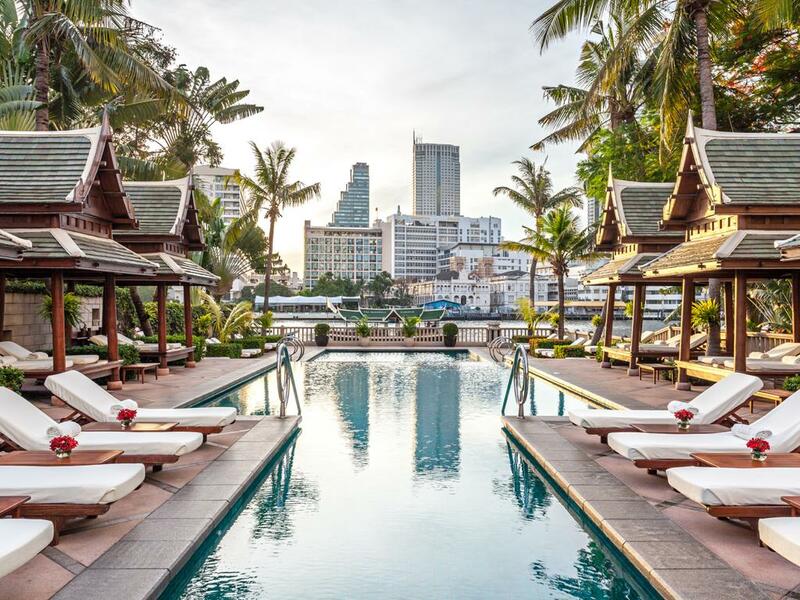 This 5 star resort is located on the banks of the Chao Phraya River north of Bangkok’s most famous tourist attractions with the Grand Palace and Khao San Road within 5 km distance. The Siam Bangkok offers world-class service and boasts an outdoor pool and shuttle boat service to Bangkok’s BTS-Skytrain system. The Siam Bangkok can be booked from around ~ 22.000 THB per room per night. With it’s prime location on the bank of the Chao Phraya River the Peninsula features luxury rooms and stunning and romantic views of the river. The Peninsula offers a complementary ferry transfer to the nearest BTS Skytrain station. The Co van Kessel Bangkok Tours office is not more than 2 kilometer away on the opposite side of the river. 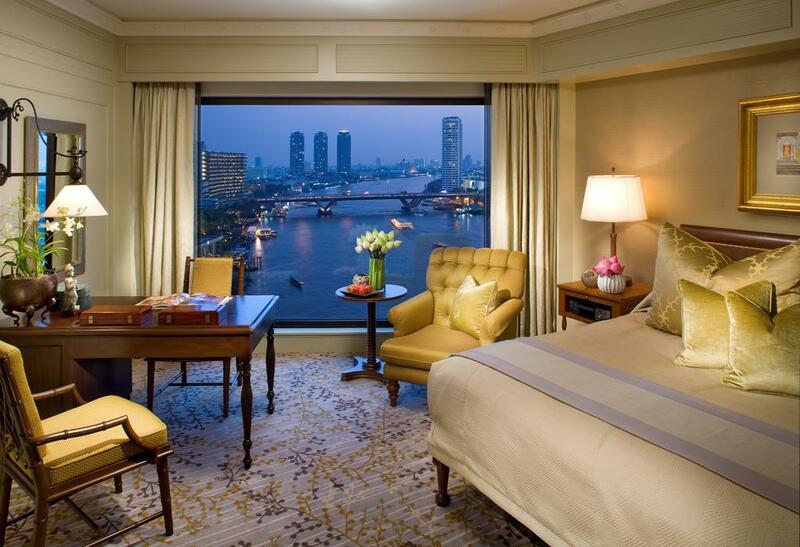 The Peninsula Bangkok can be booked from around ~ 7.500 THB per room per night. 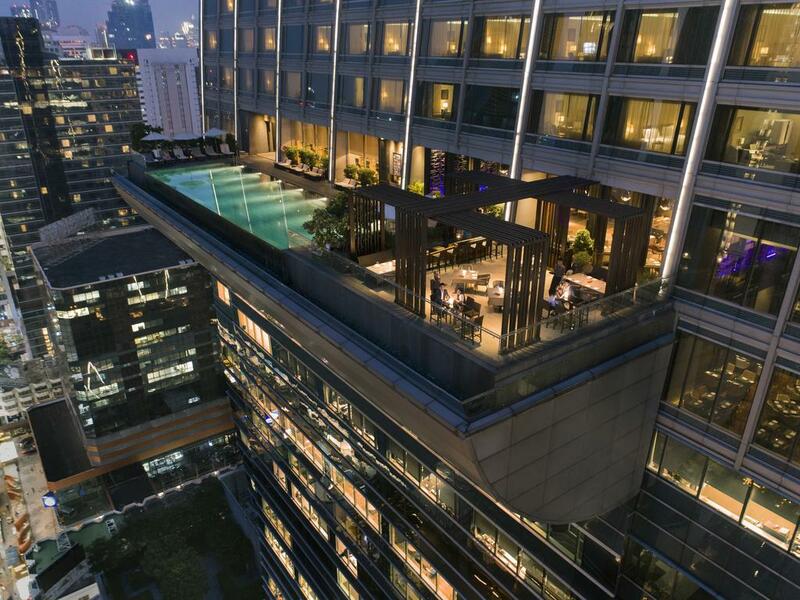 Bangkok’s W Hotel is located in the heart of Bangkok’s business district of Bang Rak. In the middle of Lumpini Park and Chao Phraya River the hotel is well connected to MRT Metro and BTS Skytrain. 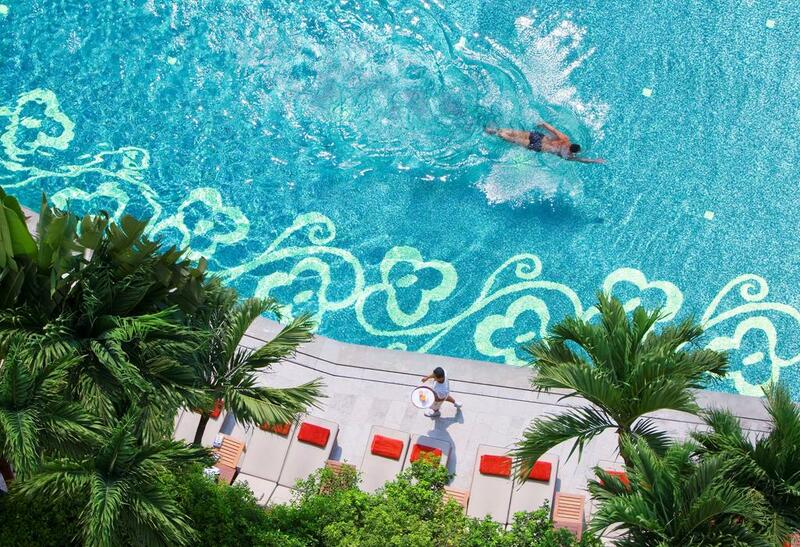 Guests of the W Bangkok hotel can enjoy luxury accommodation and modern amenities such as an outdoor pool, massage, spa and a fitness centre. 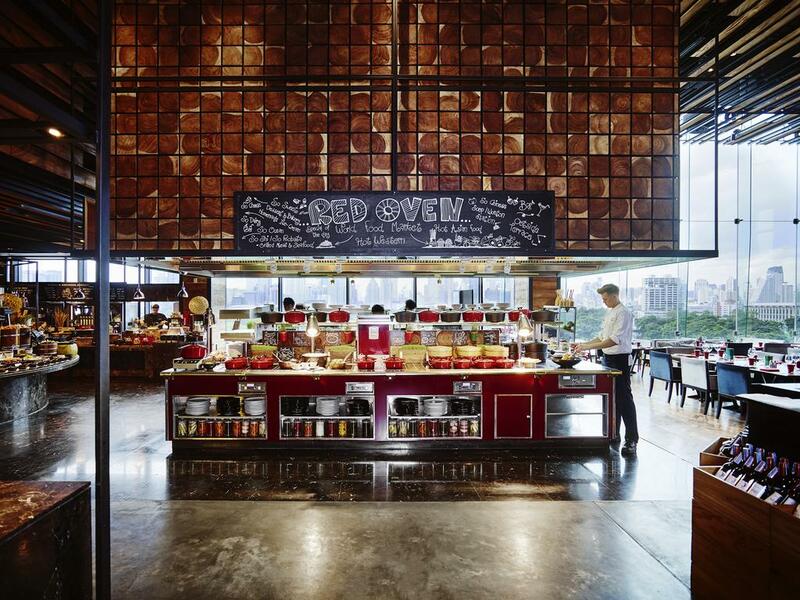 Shoppers will love the vicinity of Bangkok’s biggest shopping malls. 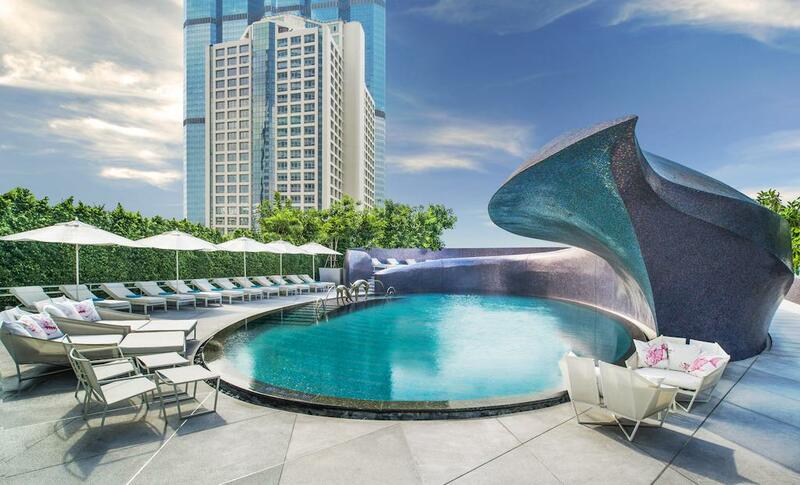 The W Bangkok Hotel can be booked from ~ 5,800 THB per room per night. 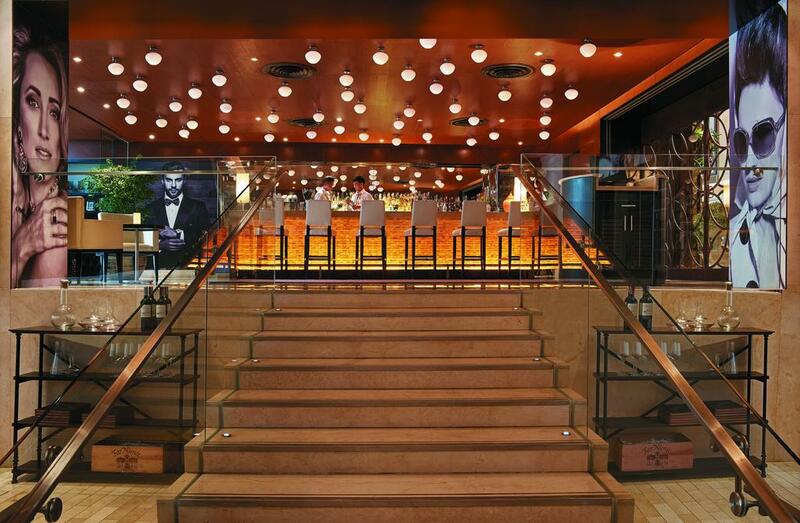 Something to celebrate or want to enjoy a celebrity treatment with world-class service? The Mandarin Oriental has been among Bangkok’s top hotels for many years. 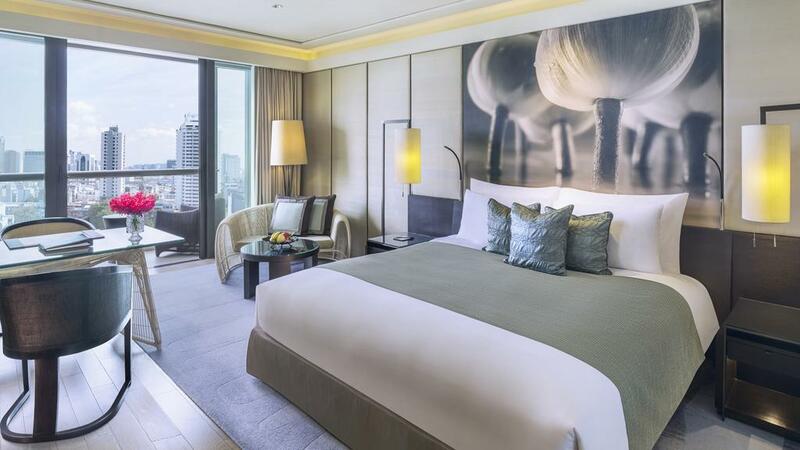 Located on the bank of the Chao Phraya River it boasts iconic views on the river, rooms decorated in teak wood and Thai silk and world-class amenities such massage, fitness and swimming pools. 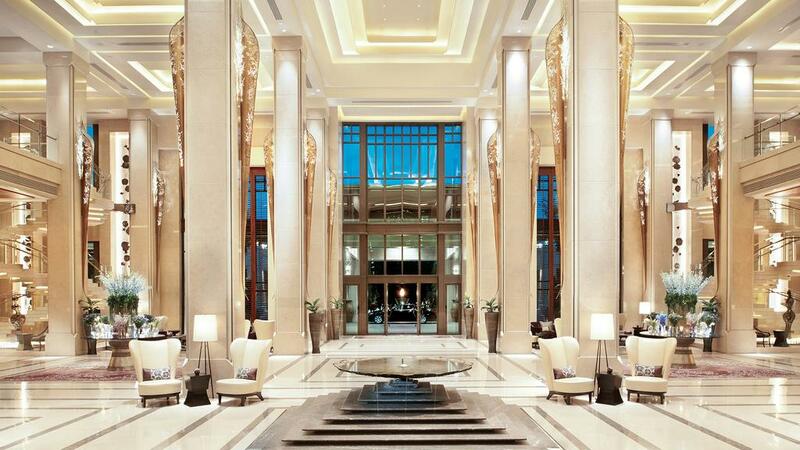 The Mandarin Oriental starts at around ~ 26.000 THB per room per night. 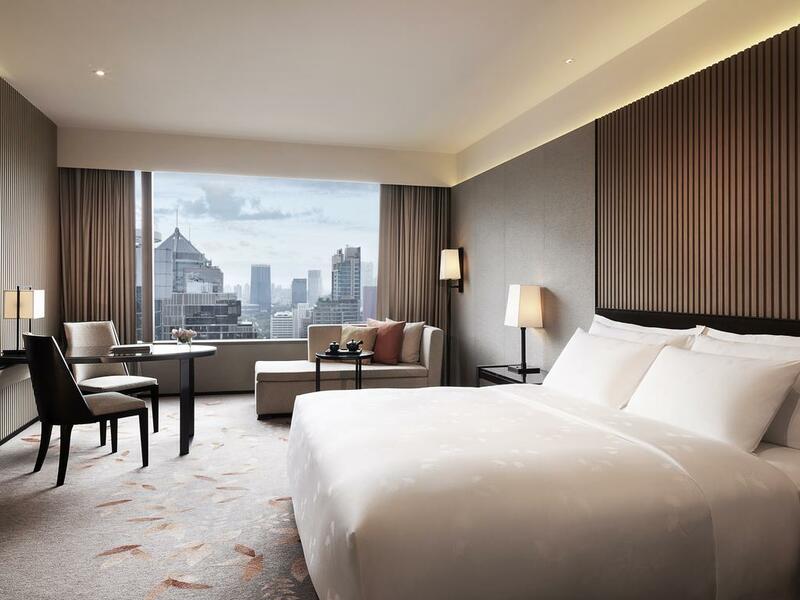 You won’t regret staying at Siam Kempinski’s contemporary, stylish and spacious rooms in the heart of Bangkok. Conveniently located near public transport this hotel offers multiple pools situated within landscaped grounds. 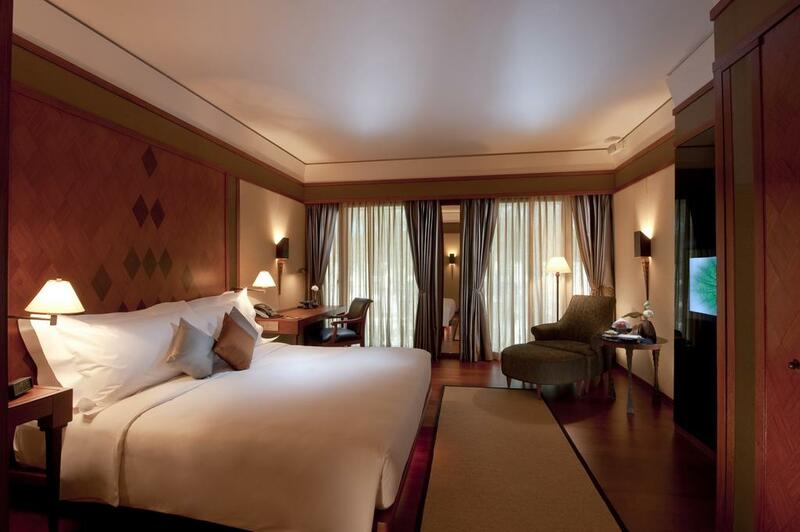 Rooms at the Siam Kempinski start at around 8.600 THB per room per night. 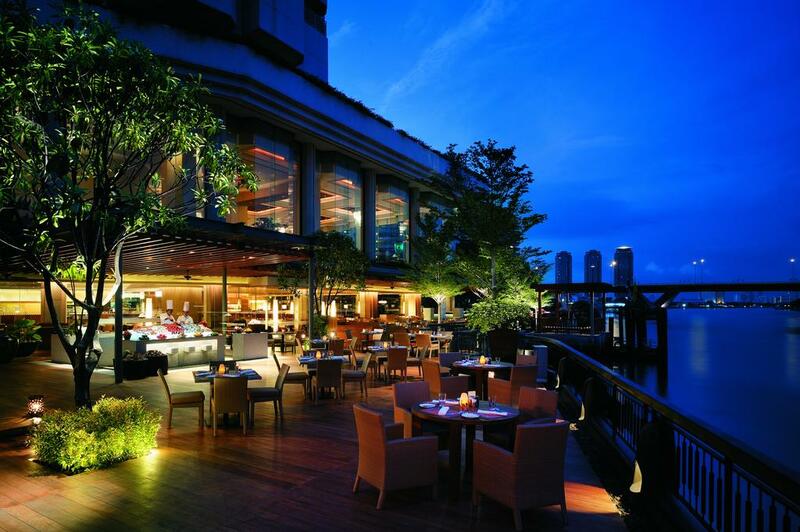 A popular hotels amongst Co van Kessel Bangkok tours guests; Shangri-La Hotel. This hotel boasts a grande fitness centre, spa and pool and guests can enjoy daily aerobics and dance classes or play a game of tennis. 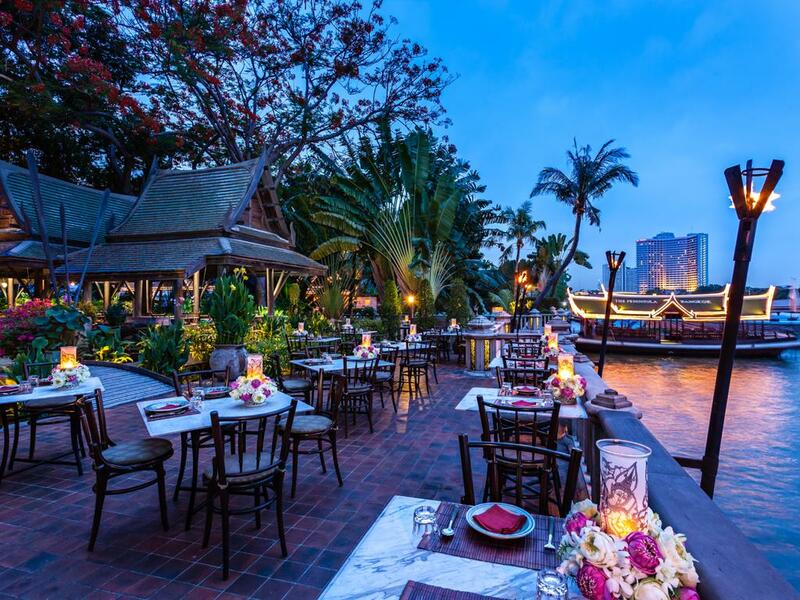 The beautiful river views on the Chao Phraya give this hotel a romantic and relaxing atmosphere. Other than that it’s located no more than 1.5 km from the Co van Kessel office. Stay at the Shangri-La Hotel from around ~ 5.900 THB per room per night. 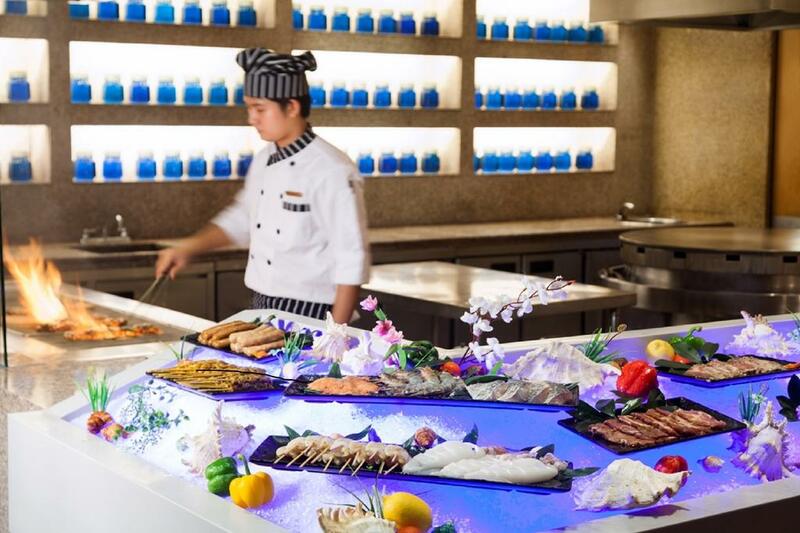 The Okura Prestige is located in the heart of Bangkok’s shopping heart and is conveniently located near public transport stations and loads of international restaurants. Contemporary rooms and elegantly furnished with all modern-day amenities such as a city-overlooking swimming pool, fitness and spa. 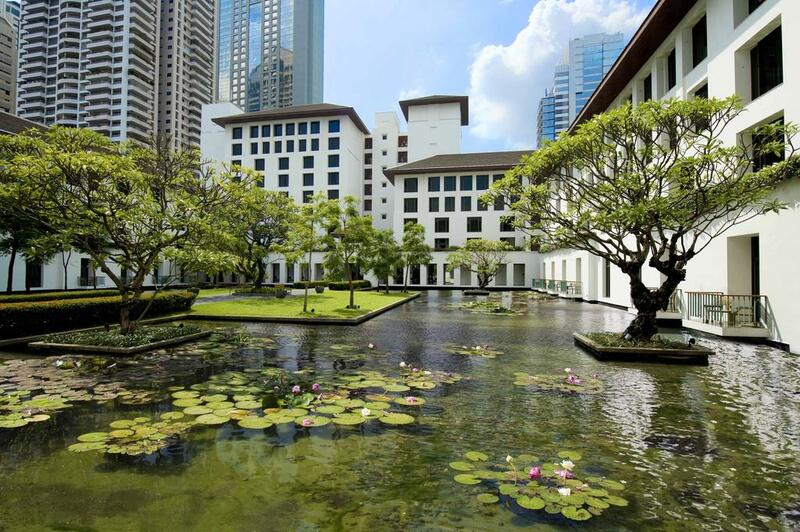 The Okura Prestige starts at around ~ 7.500 THB per room per night. 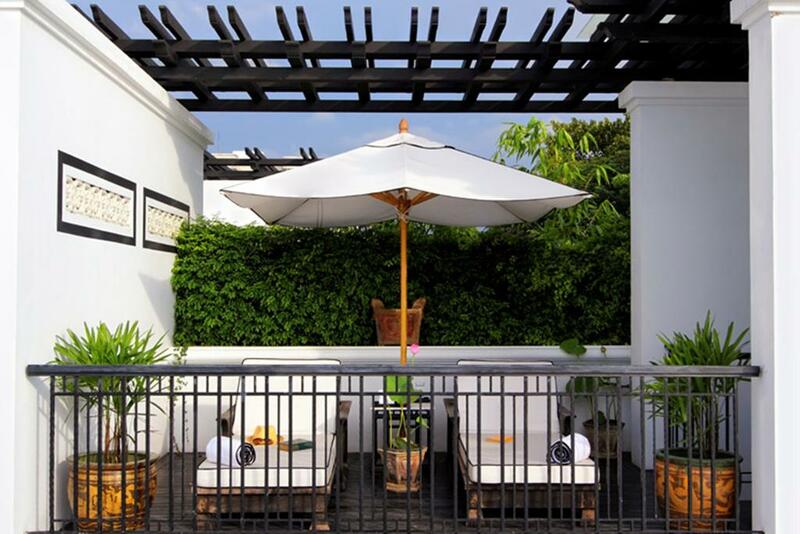 This tranquil paradise located in the heart of Bangkok offers spacious rooms featuring teak wood furnishing. 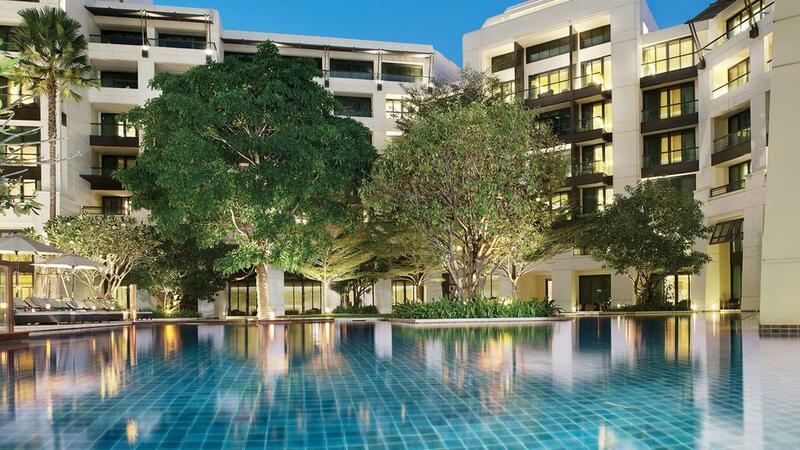 The Sukhothai Bangkok offers all modern amenities and the MRT Metro is conveniently located within a 10 minute walk. Book the Sukhothai Bangkok from around ~ 7.600 THB per room per night.